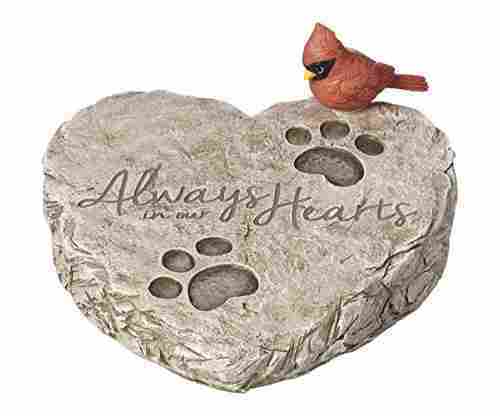 Bereavement in the family is always a difficult time not only for the family but also for friends and relatives. 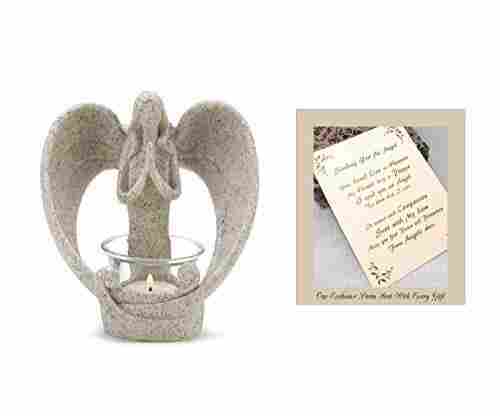 Many people like to give a bereavement gift to express their support and sentiments towards the remaining family at this time, but often these gifts stand on a display shelf for many months until they become forgotten about and packed away when the time of mourning is over or upsetting memories have ended and people have moved on. 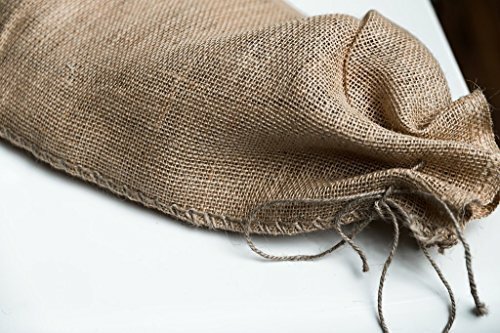 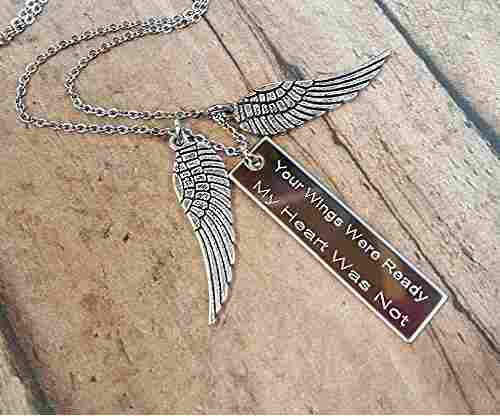 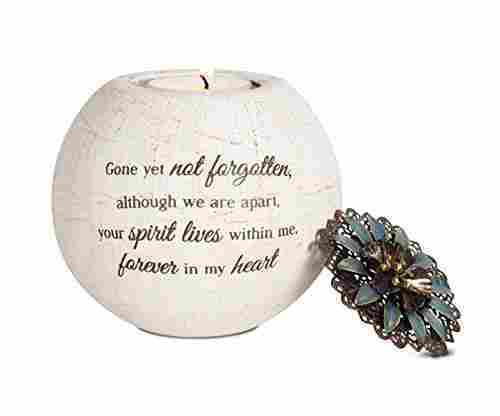 An exception to this is a bereavement gift that is not only beautiful and appreciated at the time of the loss but is also beautiful in its own right and useful around the home or in the garden. 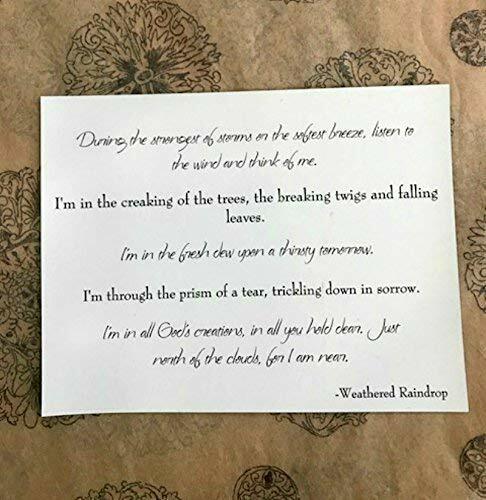 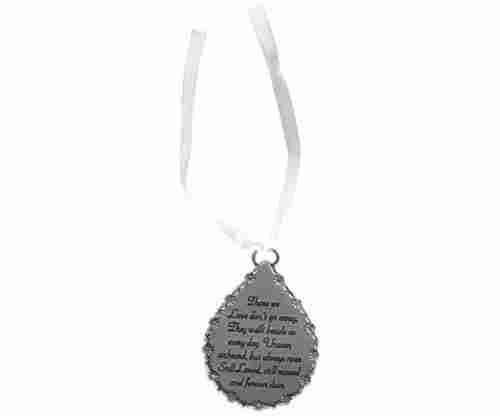 A set of “Memorial Wind chimes” from Weathered Raindrop is just such a bereavement gift that will last many years after the death has taken place and provide a beautiful reminder of the loved one who has passed on. 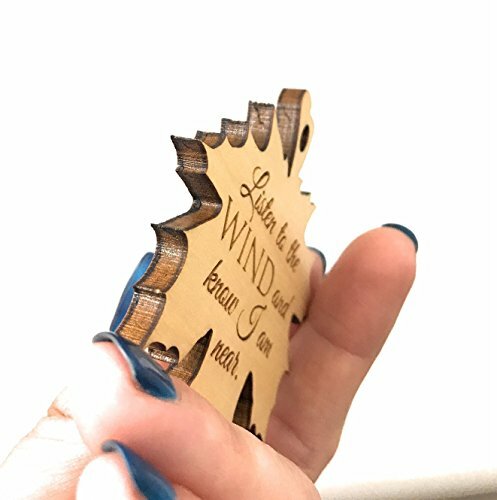 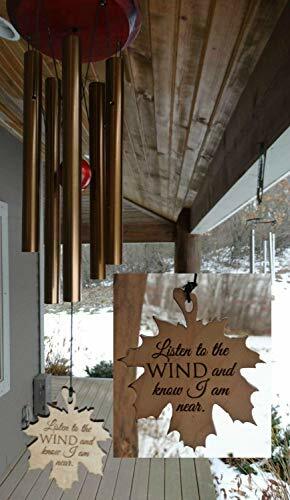 Whenever there is some wind in the garden from the smallest breeze to an outright storm, the wind chimes will sound their beautiful melody and remind the family that their loved one is near. 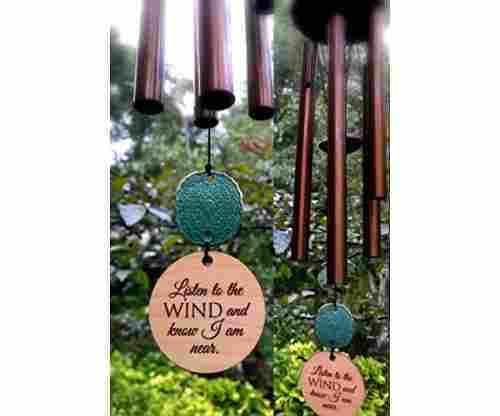 The wind chimes are made from five copper plated aluminum tubes measuring from 10” up to 13” in length. 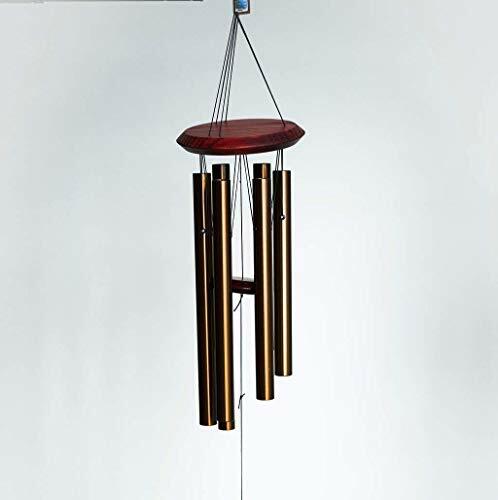 These and a Maple Leaf hang from the support and chime in a beautiful five-tone scale. 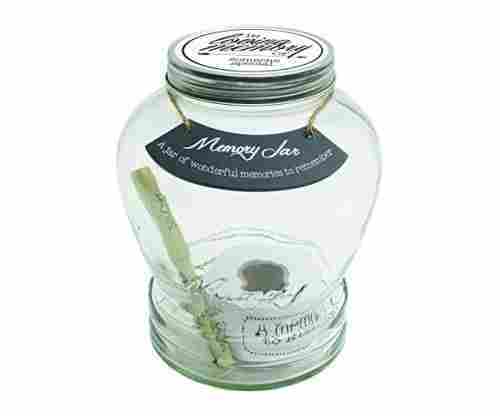 Each wind chime set is wrapped in dragonfly wrapping paper and safely packed so that the grieving family will receive a wonderful gift to remind them of their loved one. 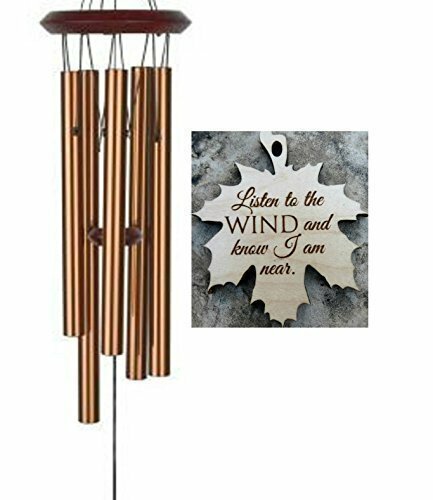 When a wind chime sounds it produces a sound of calmness and peace, both of these are so important when a family has suffered a loss, and the sound will be a constant reminder of their loved one. 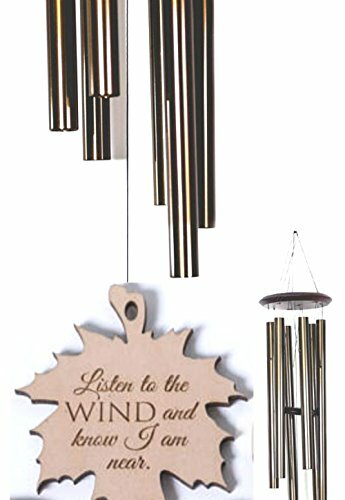 The overall length of the wind chime is about 26” and will easily hang inside a porch or by a window. 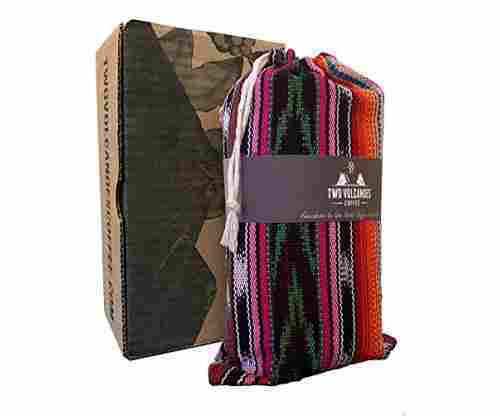 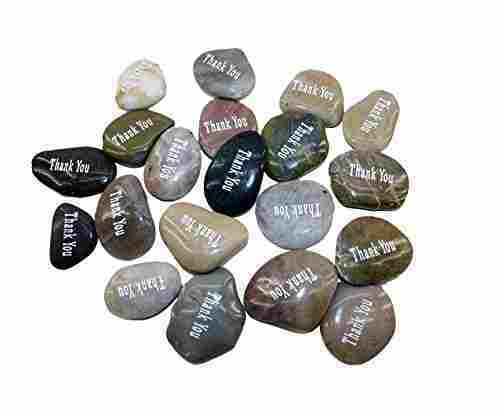 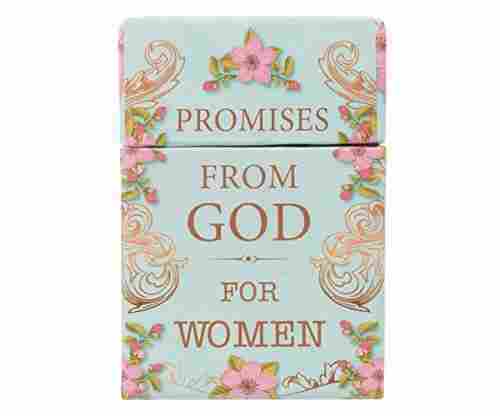 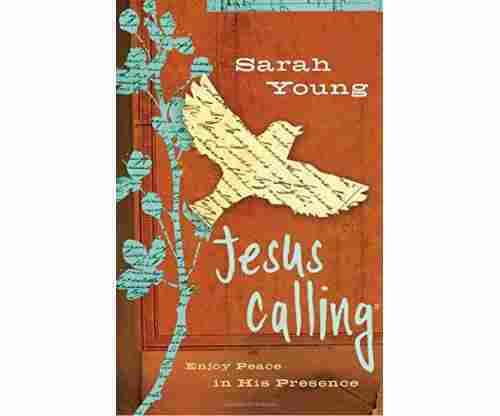 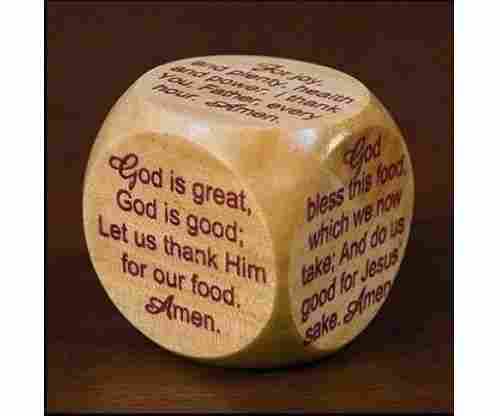 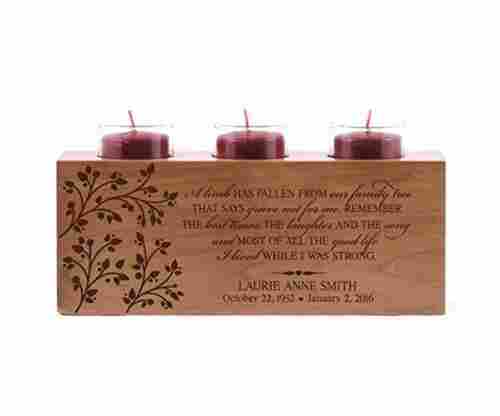 This item can be a generous and welcome gift for the remaining family at their sad time. 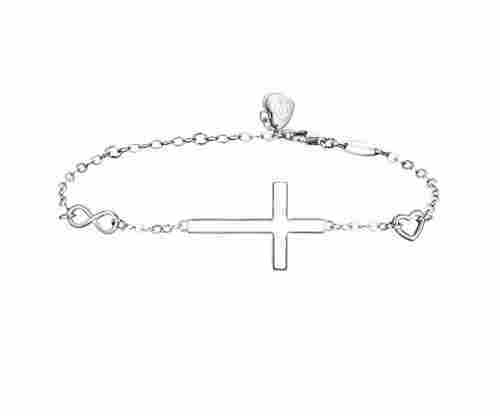 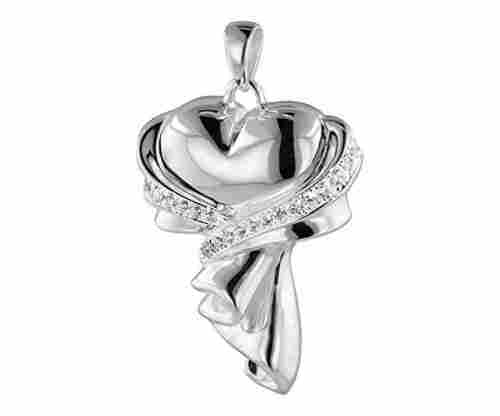 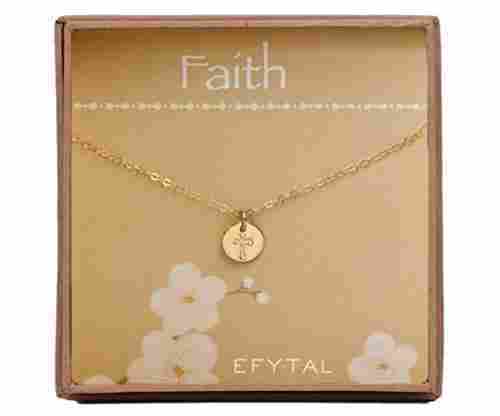 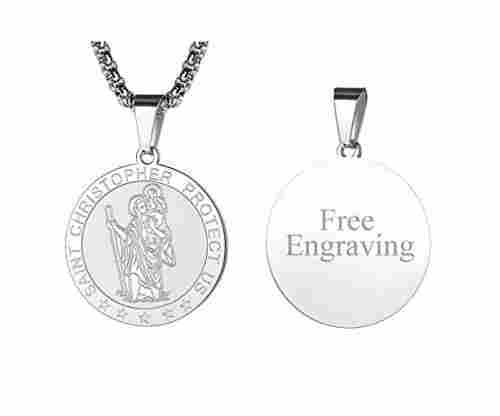 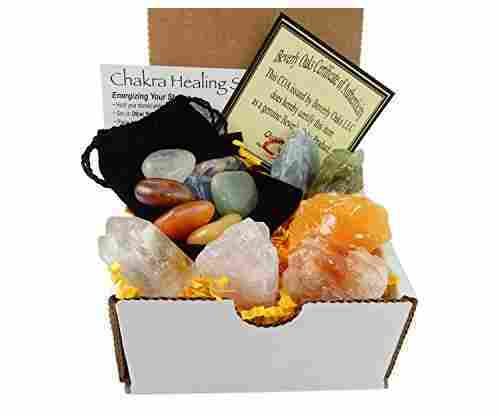 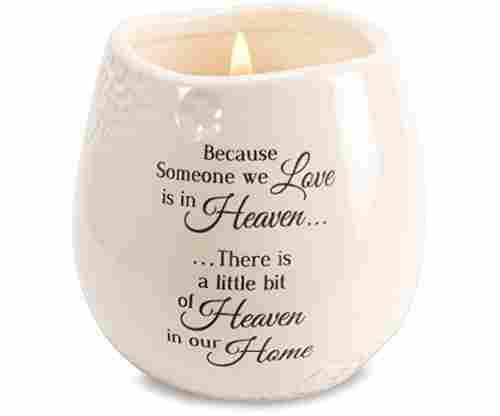 Buy one for the grieving family after a funeral or memorial service. 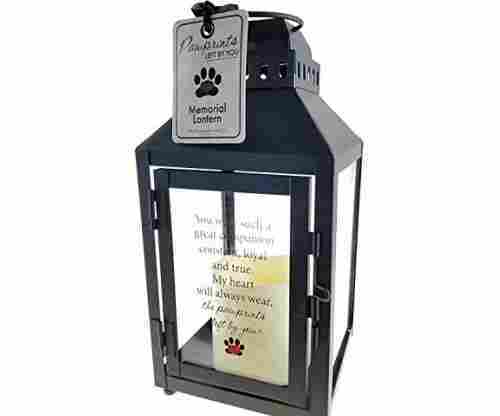 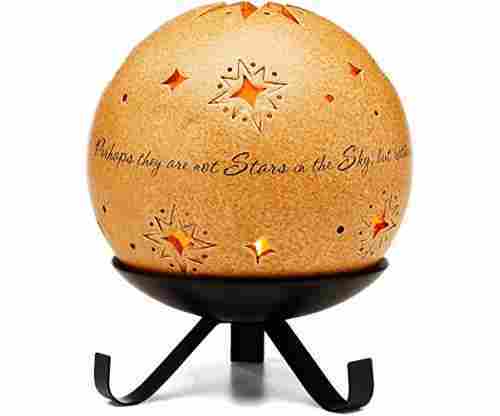 Place one at home to remind the family or in a special memorial garden to remind visitors. 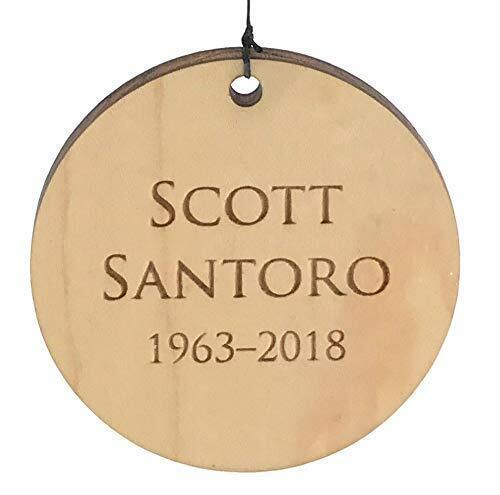 As an added service the rear of the maple leaf can be engraved with details of the loved one, for example, their name, date of birth and date of passing. 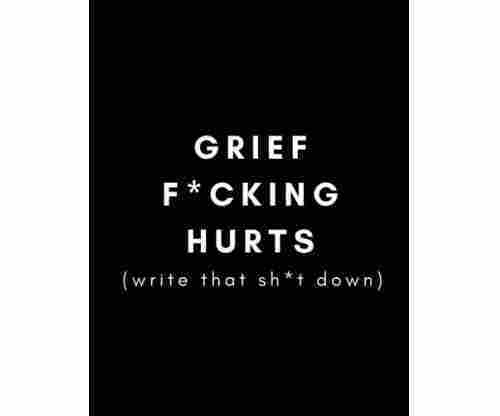 All that needs to be done is to leave this information when visiting the checkout.